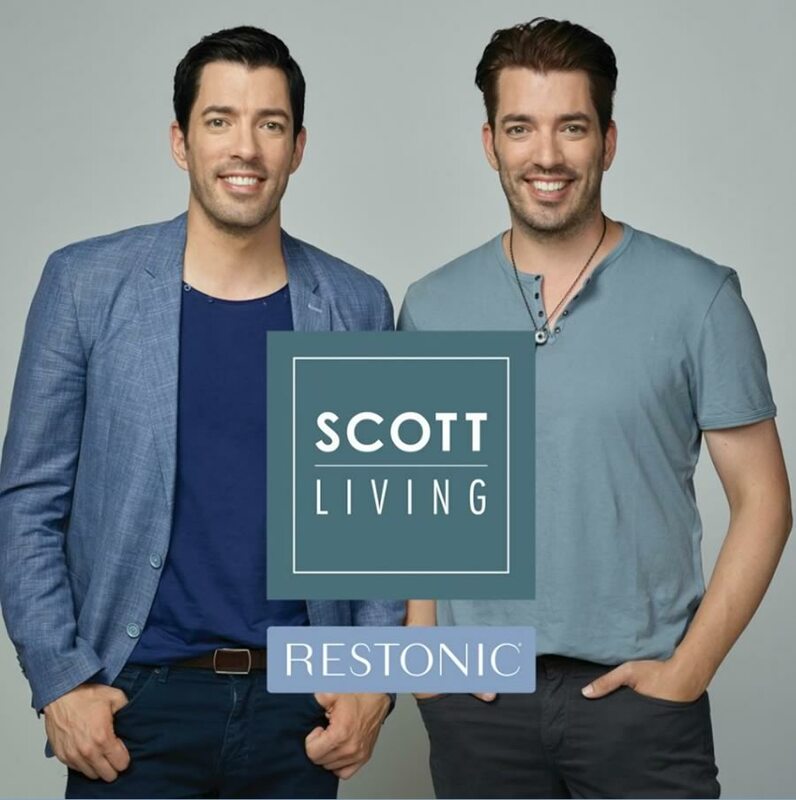 Jonathan and Drew Scott bring their keen eye for design and attainable luxury to the Scott Living Rosslyn Microcoil Mattress with Latex. 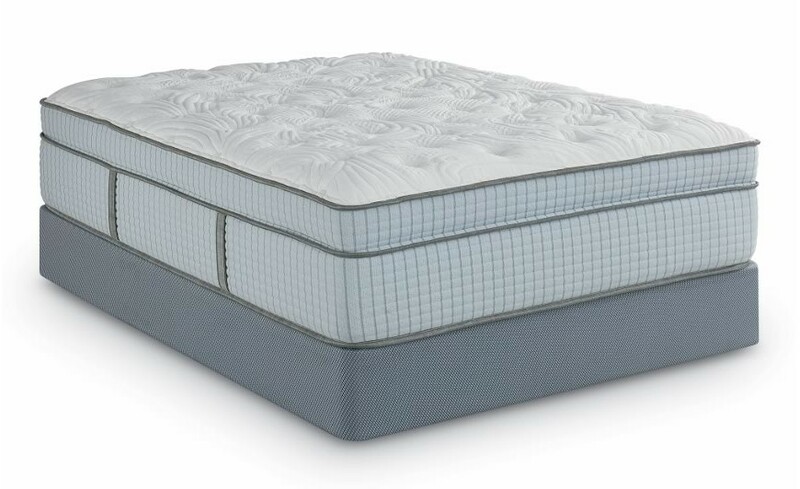 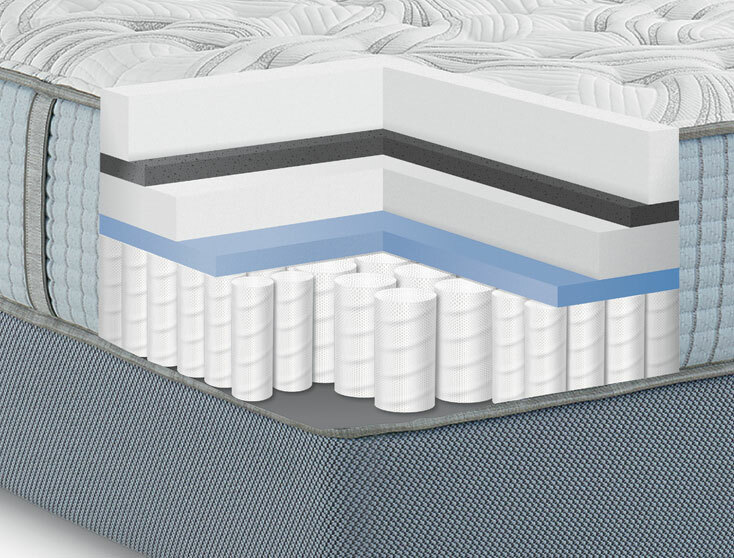 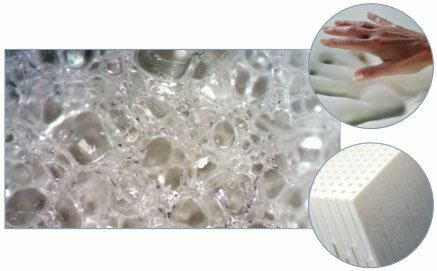 Your new mattress will exceed comfort expectations with two self-encased coil systems (one is a micro-coil unit) for outstanding conforming support and pressure point relief. 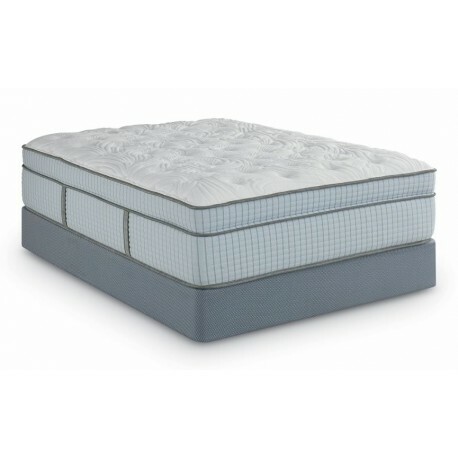 Our patented gel technology will keep you comfortable throughout the night, gently moving heat away from your body for a temperature-controlled micro-climate.